Latest at the end, someone stacked hundreds of them together and made supercomputers, approached for High performance, high energy on a large scale. Excellent! Now the new invention is the microcomputer, good news for microcomputer fans. The Raspberry Pi Foundation has launched as the Raspberry Pi 3 Model B microcomputer, only just $35. 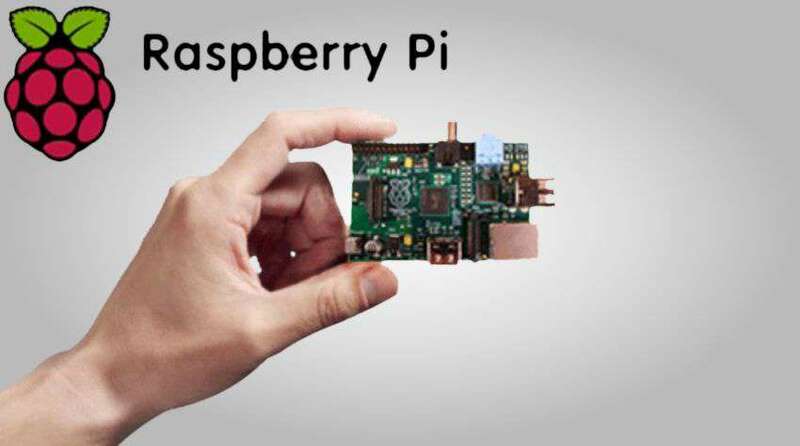 Due to its low-cost appeal, the Raspberry Pi has become the most popular computer. It is UK’s best selling computer contains faster speed and more futuristic. Raspberry Pi was first launched exactly four years ago as an easy point-of-entry for budding programmers and can be plugged into a computer monitor or TV. Months after introducing just $5 Raspberry Pi Zero, Raspberry Pi Foundation has introduced its third major version of the Raspberry Pi, the successor of the Raspberry Pi 2 that was launched back in February last year. The Raspberry Pi 3, is a microcomputer, has four USB ports, an HDMI port, a micro-USB plug for power, built-in wifi and Bluetooth, an SD card slot, an Ethernet port, a quad-core processor, an integrated graphics card and one gigabyte of RAM. The Raspberry Pi 3 is launched, includes the third generation model features, Bluetooth 4.0, built-in WiFi support and a faster 1.2 GHz 64-bit quad-core ARMv8 processor. Raspberry Pi 3 is credit card-sized device, with no case or adornment, its circuits bare to manipulation and experimentation.